We’d love your help. Let us know what’s wrong with this preview of Birth of the Cool by Kathleen Cornell Berman. As a young musician, Miles Davis heard music everywhere. 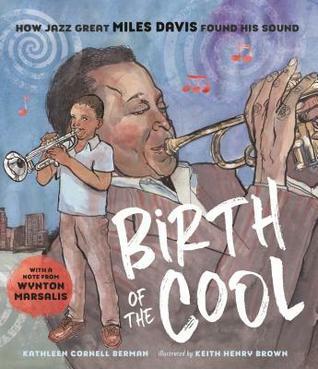 This biography explores the childhood and early career of a jazz legend as he finds his voice and shapes a new musical sound. Follow his progression from East St. Louis to rural Arkansas, from Julliard and NYC jazz clu Miles can’t sleep. To ask other readers questions about Birth of the Cool, please sign up.